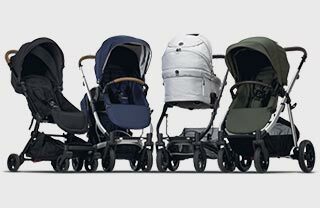 Where is my Redsbaby pram's batch number located? The batch number for the JIVE² Platinum, JIVE² and METRO² is located just behind the shopping basket and to the left of the brake. Can I get my Redsbaby pram repaired? I have a 2018 pram or stroller, what is the warranty claim period?